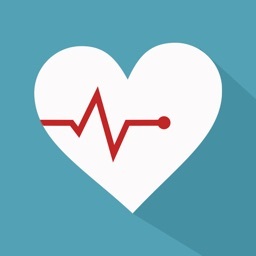 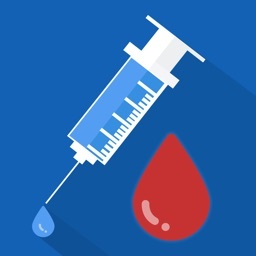 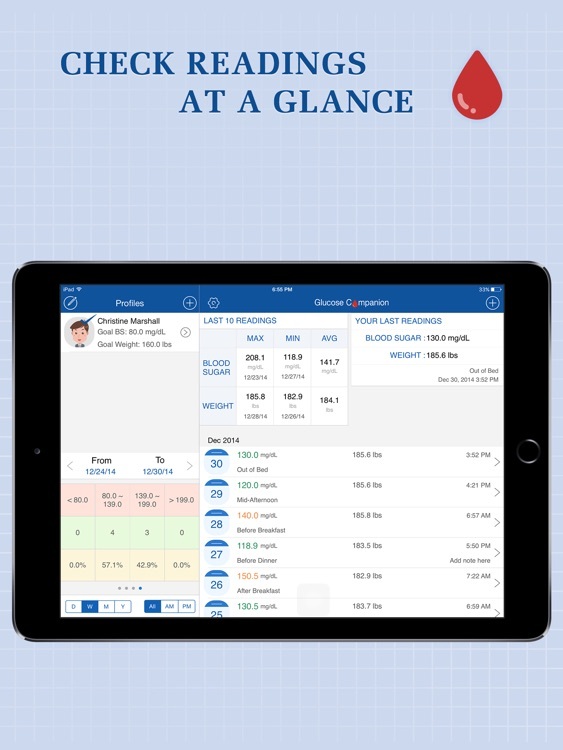 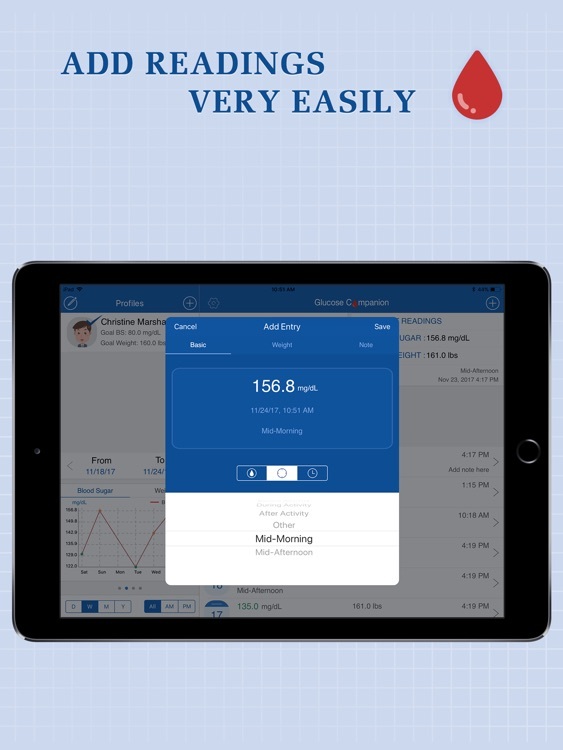 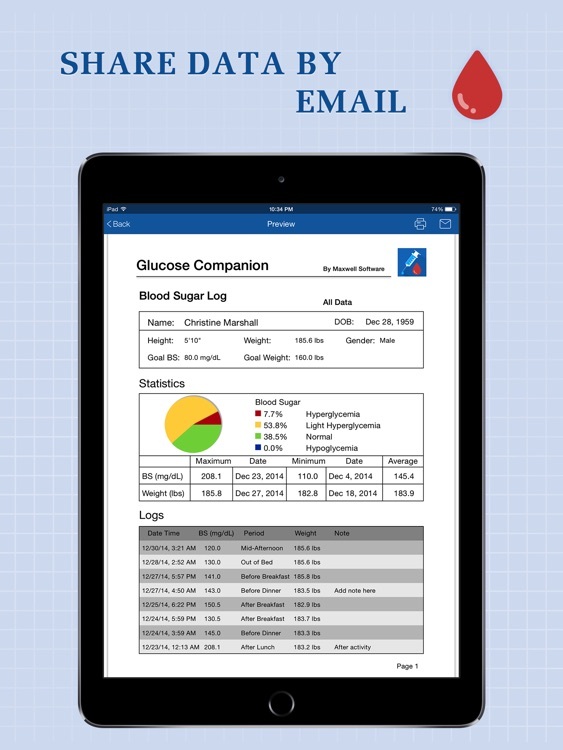 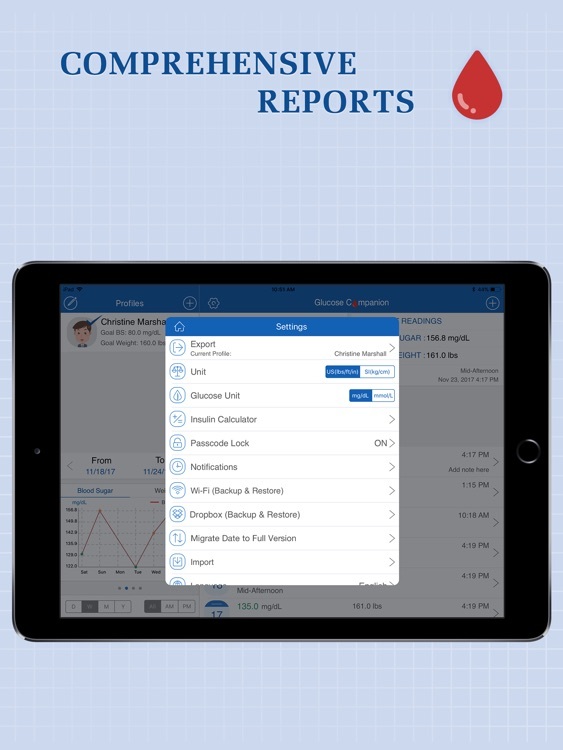 ⁃ Easily add and edit blood sugar, weight, test date and period. 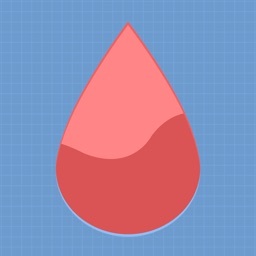 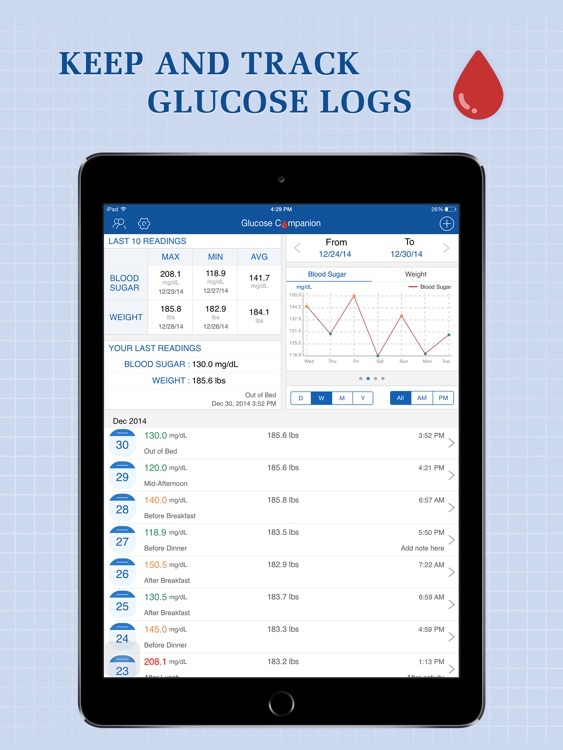 ⁃ View blood sugar and weight by chart. 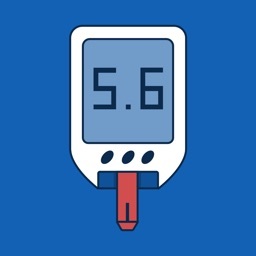 ⁃ Create one reminder for measuring Glucose, doctor visiting or anything else.